YFYA - Seeking organisations committed to bringing new and diverse talent into their workforce. We are seeking Organisations committed to bringing new and diverse talent into their workforce to join our event. This is with the aim of showing the students the variety of career choices and opportunities available to them and the routes to joining or engaging with your organisation including details of mentoring schemes, work experience opportunities, apprenticeships and graduate schemes long after the event itself. 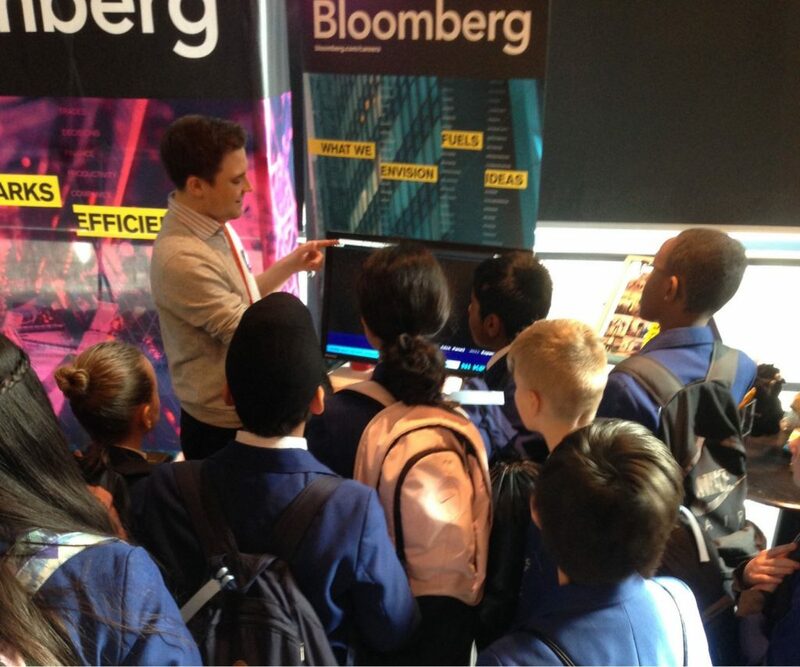 Have first hand access to the next generation of STEM talent across all diversity strands. Gain insight into how your organisation is viewed by the next generation of talent and understand what they are looking for from future employers. Raise awareness of your organisation and the great opportunities a career with within STEM can bring. 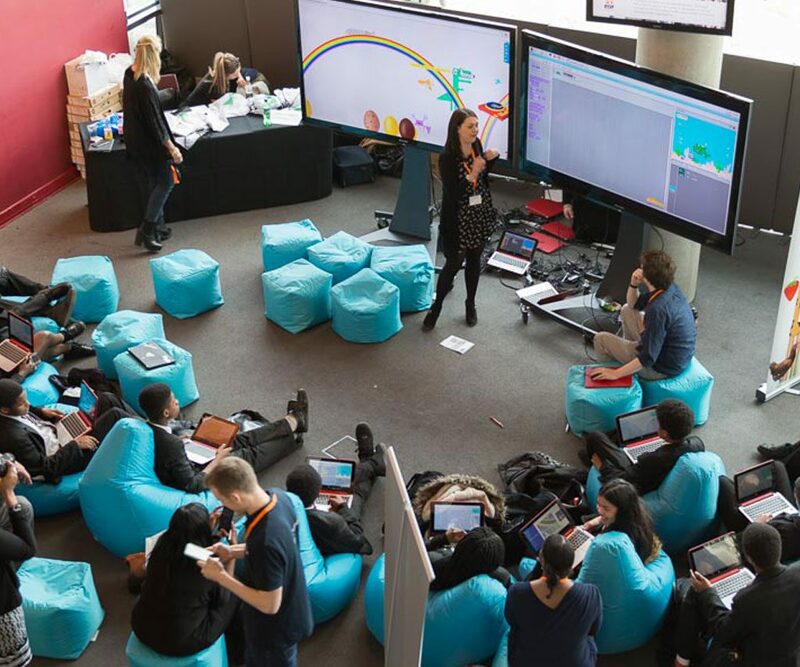 Meet and inspire young students by showcasing your organisation’s commitment to developing talent as well as encouraging many who may not realise a career in STEM is for them. Give your employees and teams an opportunity to engage and encourage a young person that needs a role model or a mentor as well as provide advice and share their career insights. To join YFYA as a Corporate Sponsor and/or Volunteer your time at the event as Corporate Chaperone please get in touch today!